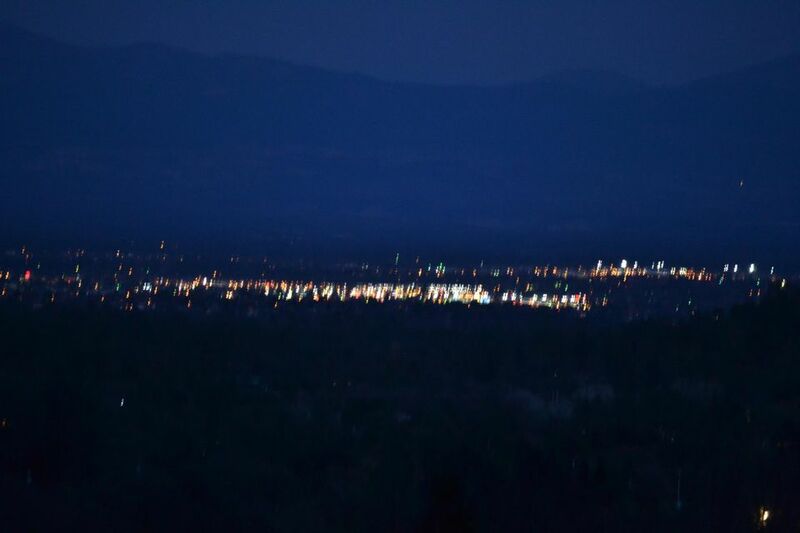 Private, almost 180 degree views of the city of Redding, Mt. 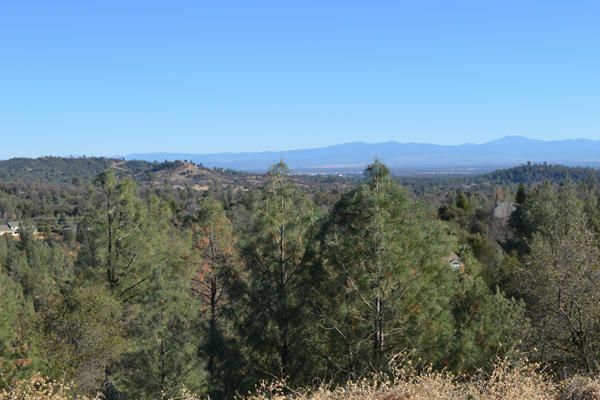 Lassen and the mountain range. 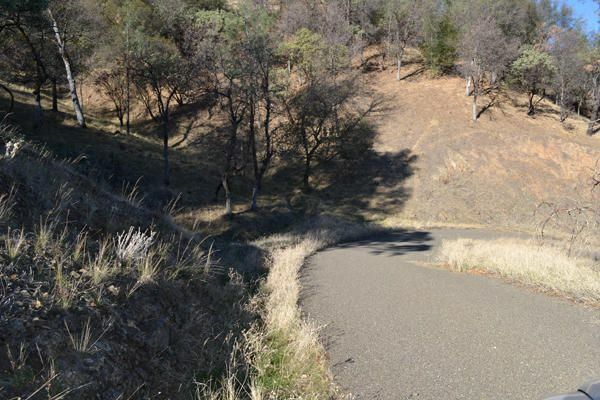 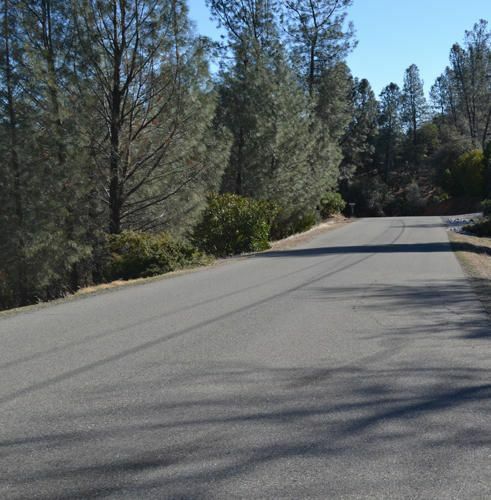 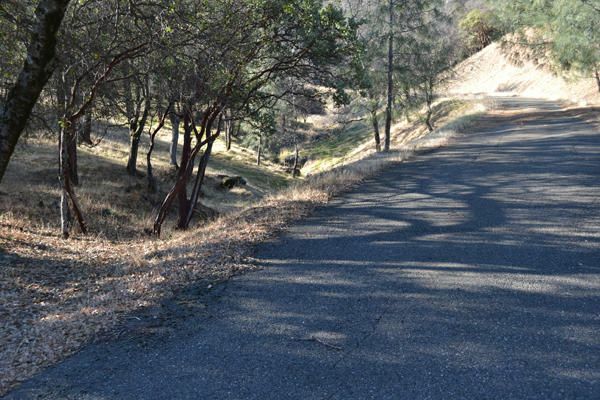 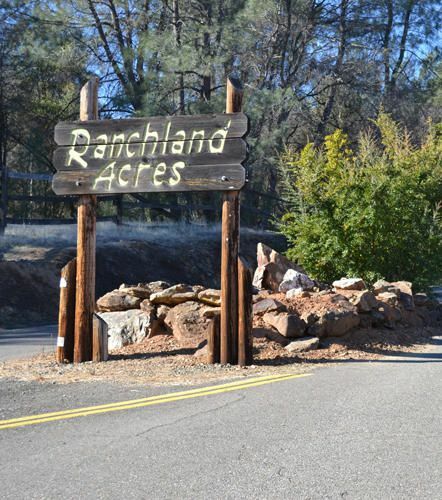 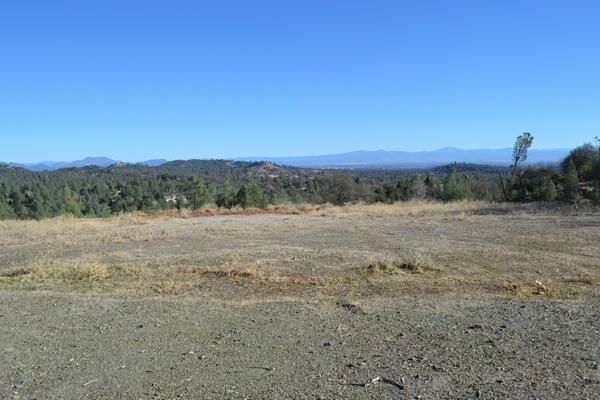 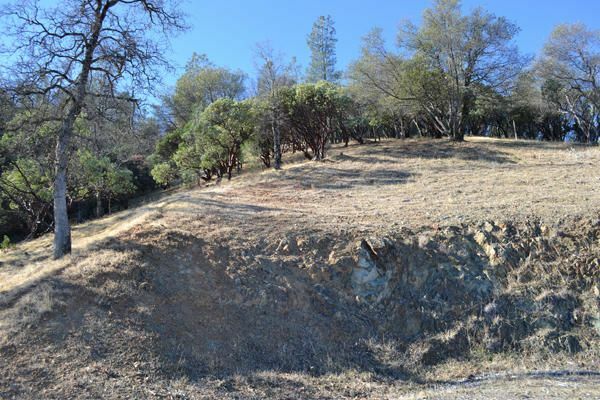 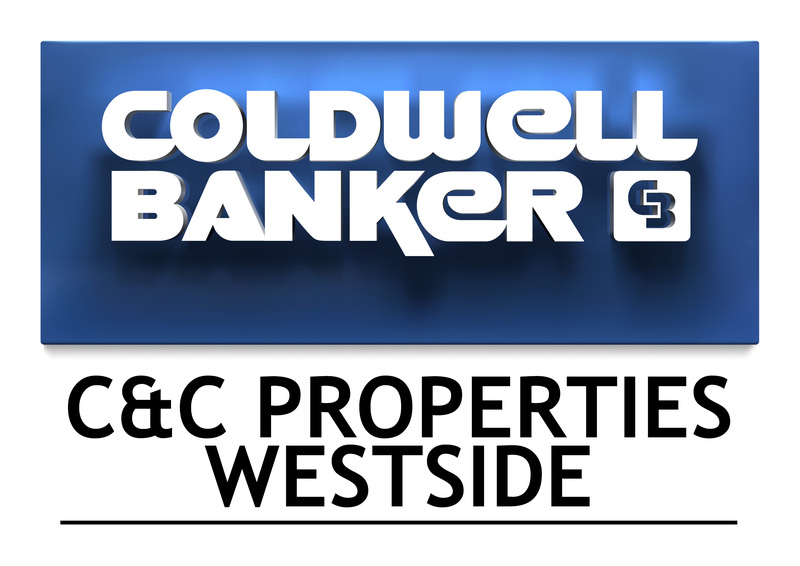 Located in the Ranchland Acres Subdivision, west Redding, this lot has 4.37 acres with a paved road up to the building pad. 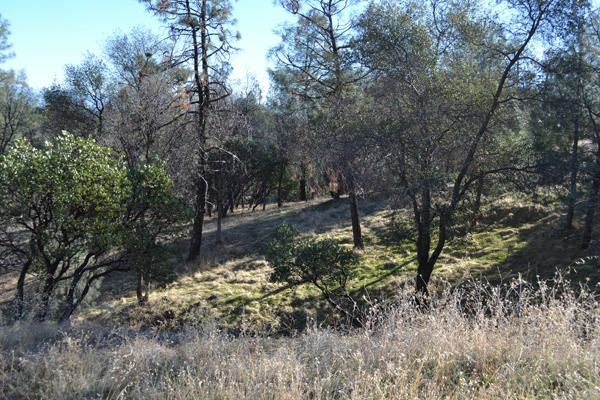 Septic is in, underbrush is cleared, pad is ready to build on, conduit is in place to run the utilities.